Colerain Twp. – Elfriede B. Lang. Beloved wife of the late Joseph Lang for 46 years. Devoted mother of Wolfgang W. Lang and Daniel (Julianne Reuland) Lang. Loving sister of the late Rudi Lüthi, Herta Anna Mürner, and the late Renate Brunhilde Weiss. Also survived by many nieces, nephews, and other family. 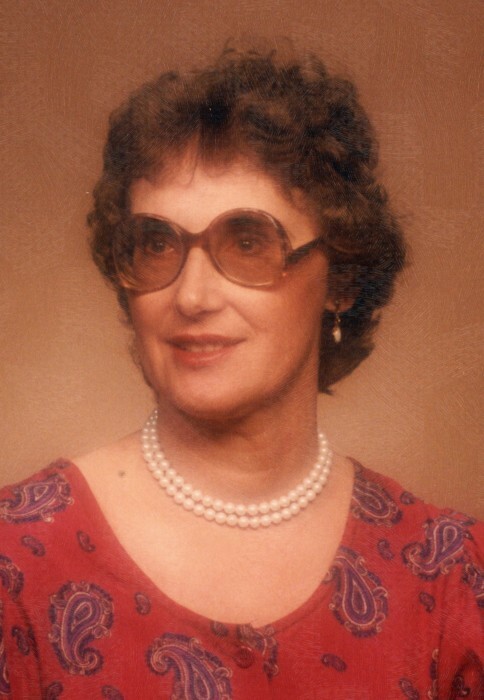 Elfriede passed away on January 22, 2019 at the age of 80 years. Memorial Visitation will be held on Friday, February 1st from 4 PM until time of the Memorial Service at 6 PM at Paul R. Young Funeral Home, 7345 Hamilton Ave., Mt. Healthy, OH 45231. Memorial donations can be made to Hospice of Cincinnati or to SPCA Cincinnati or to the Wounded Warrior Project. Online condolences can be made at www.paulyoungfuneralhome.com .